The fleeting view of the Cascade Mountains is a sight to behold, but why settle for distant views? Enjoy one of the best Bend helicopter tours, and get up close and personal with them! Cascades Ring of Fire Helicopter Tour will take you through the entire Cascade Range. This includes Mount Hood, Mount Washington, Mount Bachelor, and many more peaks. The Cascade Range is part of the Pacific Ocean’s Ring of Fire that includes still-active volcanos. While you should not expect to see any volcanic activity during your visit, you can see what it left behind with this beautiful mountain range. Each helicopter tour includes a one-hour ride through the Cascades. Each reservation is good for one to three people with water included. Your helicopter pilot will be knowledgeable in this beautiful mountain range and will narrate all of the exciting details. Your helicopter tour will end with a complimentary wine tasting and bottle of wine provided at Va Piano. Nothing is needed for your trip, so just show up and get ready for an amazing experience. The easiest way to book your next Cascades Ring of Fire Helicopter Tour, one of the top helicopter tours in Bend Oregon, is by visiting their website. You can book any day of the week; just pick the open date that works for you. Each private helicopter tour is $799 with a 100% weather guarantee that offers a complete refund if the weather does not allow your tour to take off. You can even schedule to be picked up at one of the bigger resorts in town for an additional $299 fee. 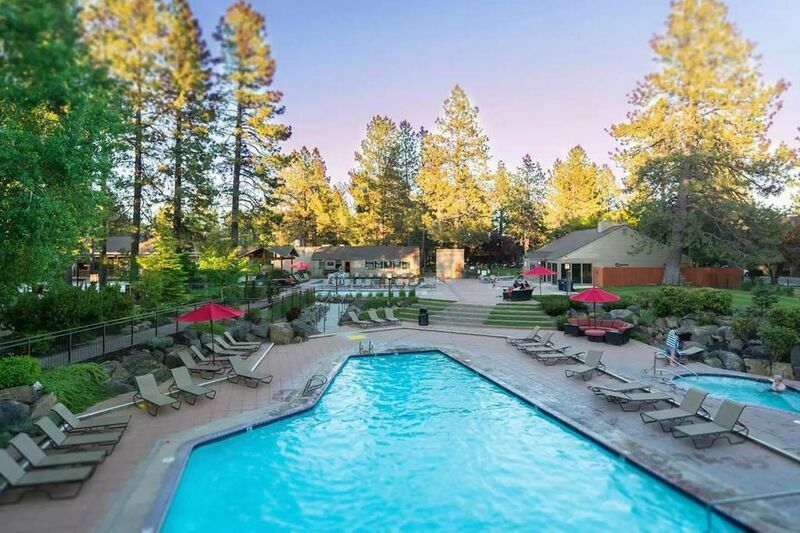 Spring is just around the corner, so start planning your next adventure getaway to Bend, Oregon. You can enjoy this Ring of Fire Helicopter Tour and other incredible activities just around the corner from your vacation rental. Each property will keep you comfortable with luxury amenities and incredible home features. Contact us today to learn more about Bend helicopter tours and to book one of our beautiful vacation rentals!